Intermediate golf members age 19-40 play anytime at Larrimac for $725 plus tax and a one-time only new member's fee. No restrictions. No monthly minimums. Located next to Gatineau Park in Chelsea, Québec, the setting is naturally inspiring. 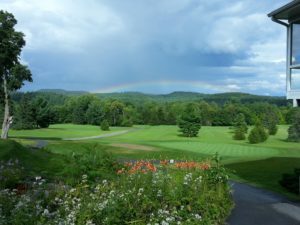 Set amidst rolling hills, woodlands of pine, oaks, and maples, and next to the historic Gatineau River, Larrimac is a unique golf, tennis and outdoors destination. 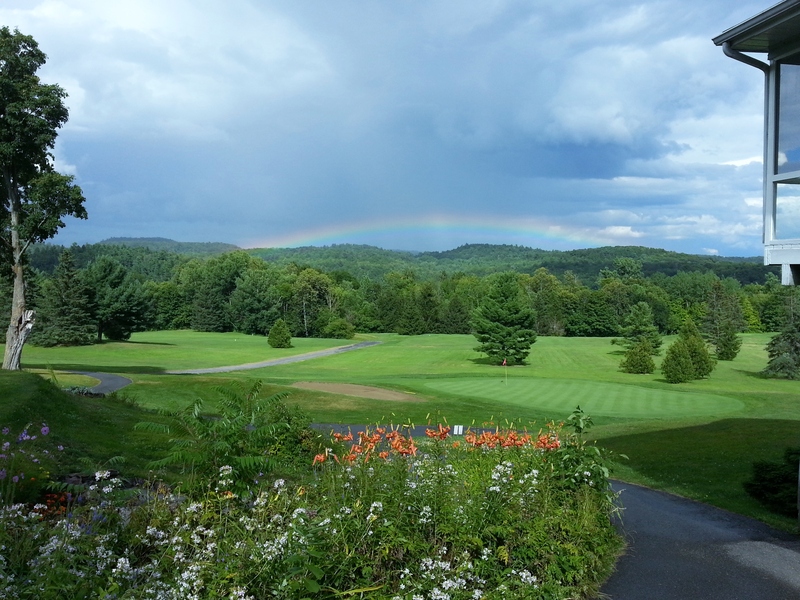 Enjoy the beautifully maintained 9-hole golf course that challenges and inspires. Feel welcomed by staff and enjoy a friendly and relaxed environment. Play 9 if pressed for time, or linger with friends for 18. 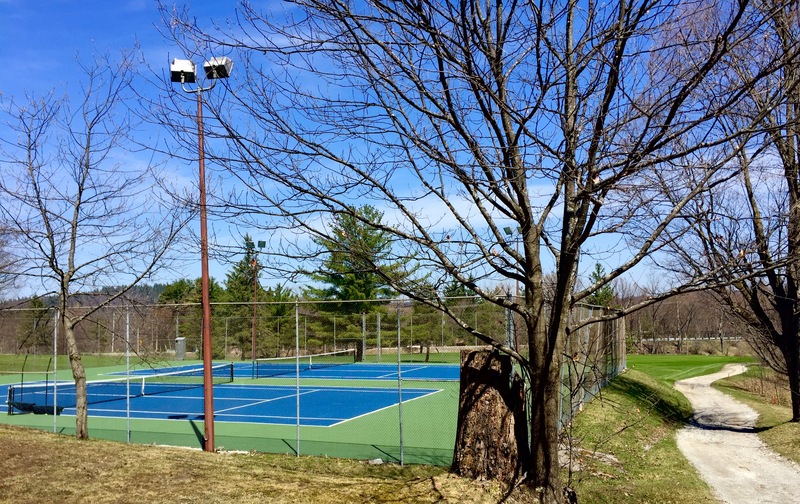 Larrimac also features an exceptional natural setting for playing tennis, as well as a unique schedule system that makes the meeting of players and the organization of matches very easy. 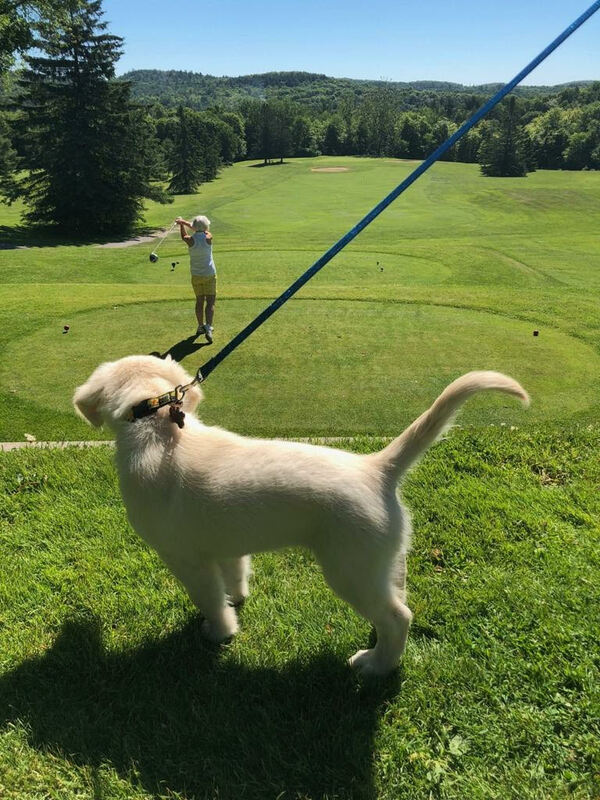 Larrimac is where visitors and locals meet to play golf, tennis, table tennis, or to hike, snowshoe, play some cards, or maybe just kickback on the veranda with a beverage at sunset. Larrimac’s clubhouse has social events all year-round and can be booked for your special event, or tournament too. Discover this naturally inspiring place on the edge of Gatineau Park in Chelsea, Quebec, fifteen minutes from Canada’s capital city.